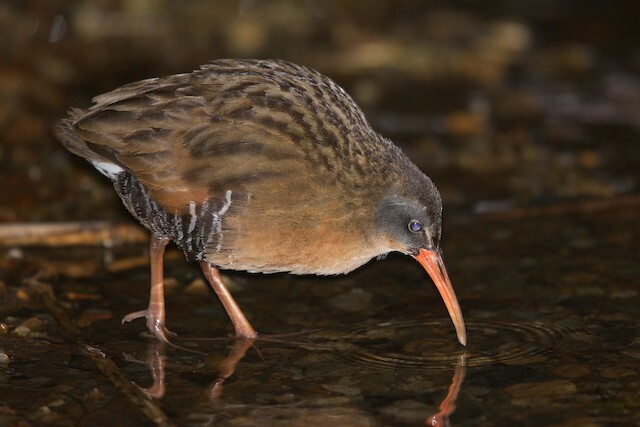 Yesterday, Own Strickland reported on E-Birds the sighting of a Virginia Rail in the park. He also posted a couple of terrific images of this often elusive marsh dweller. 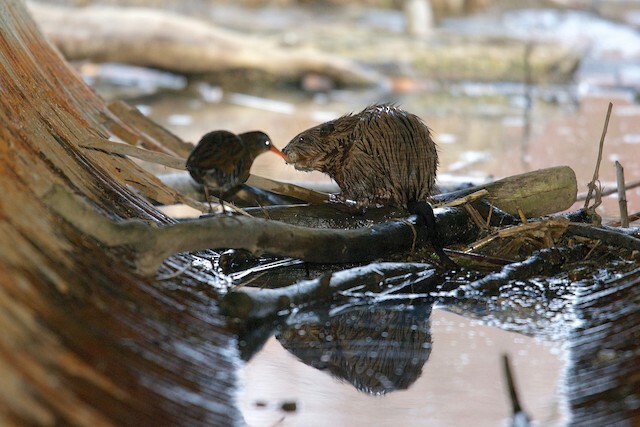 One image shows the rail and a muskrat appearing to be very friendly (if you ignore the conventions of forced perspective and scaled objects - thanks, Wikipedia!). 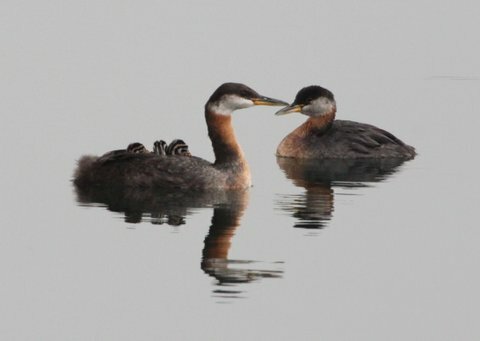 For daily reports of birds being seen in Sam Smith, check out E-Birds (Col. Samuel Smith Park).